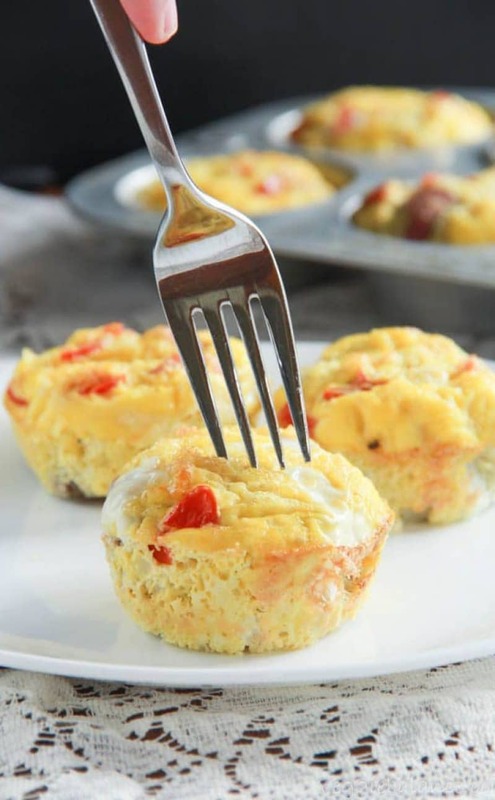 Gluten-Free Cornbread made into muffins and that are also healthy! 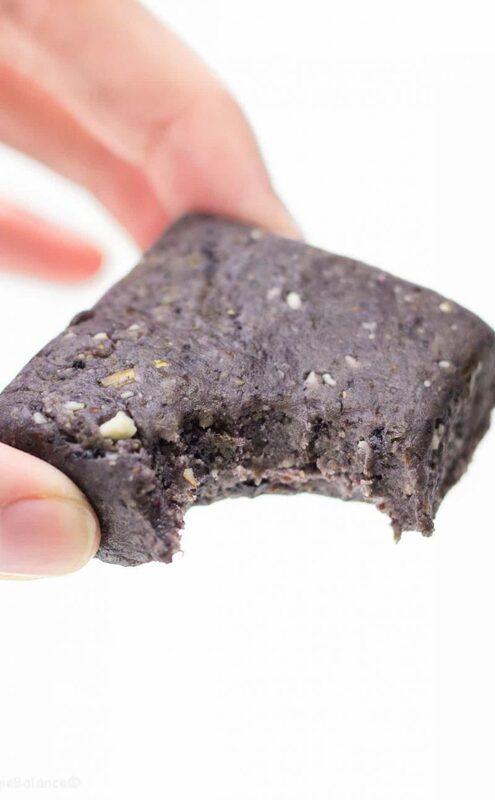 Made refined sugar-free, low-sugar, and no oil added. 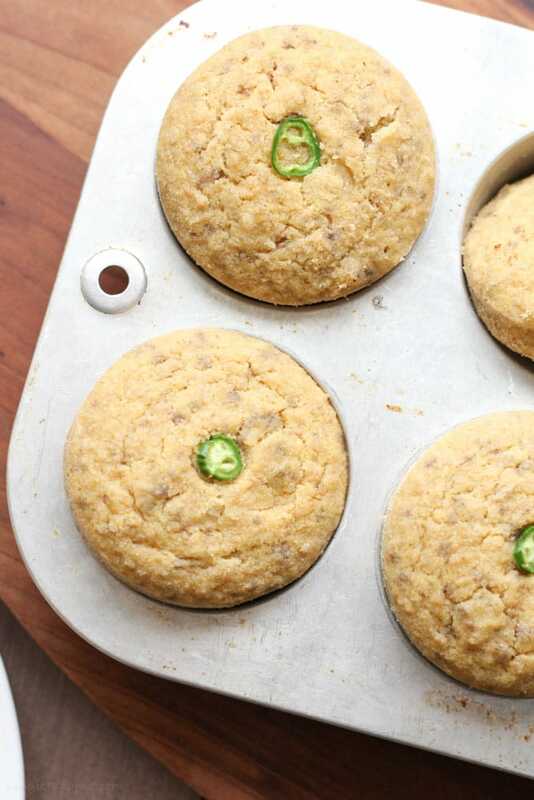 These healthy cornbread muffins definitely will earn their spot with your next bowl of soup. Ahh, gluten-free cornbread muffins . . . they are without a doubt my kryptonite. 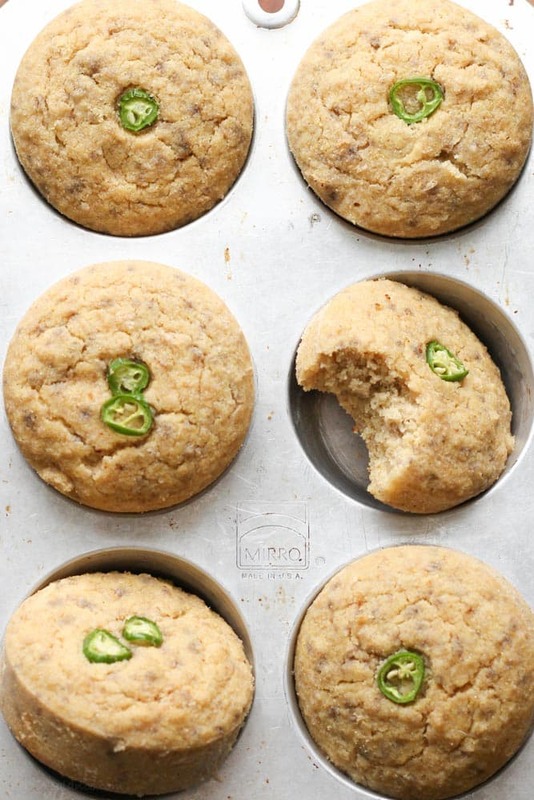 Healthy cornbread muffins that are gluten-free are deadly. Cornbread for breakfast, lunch, and dinner. 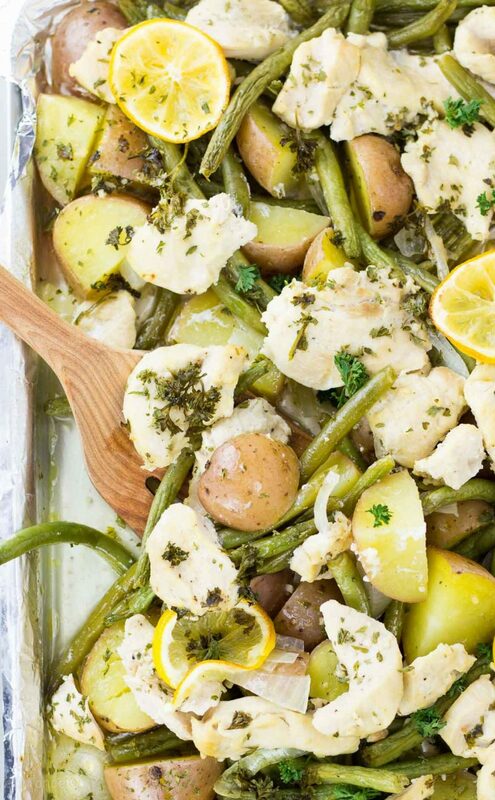 We don’t need any soup to go with these, just make them and eat them. All of them. Oh, where did the entire dozen of cornbread muffins go? I have no clue; I most definitely did not eat them all within 24 hours. No, sharing is a requirement when you make these. 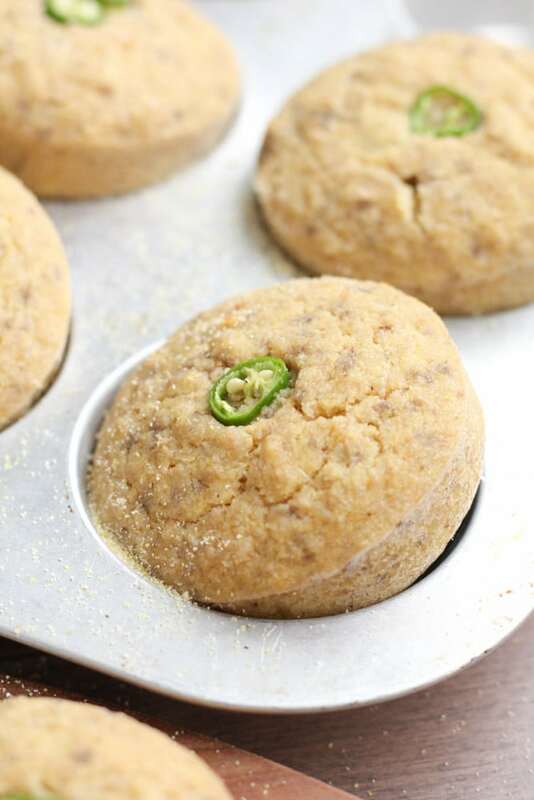 While chili and soups are perfect to go with some cornbread, these gluten free cornbread muffins stand out all on their own. Perfectly crispy edges with moist centers. It’s cornbread heaven, my friends. 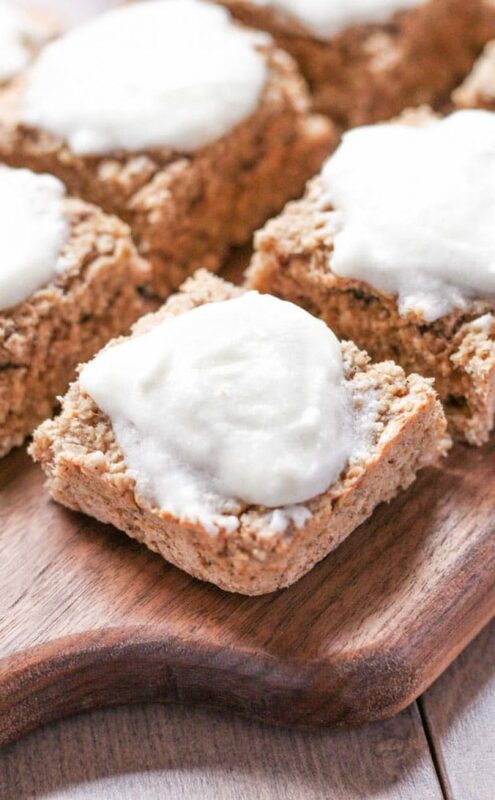 Plus, these babies are refined sugar-free and low-sugar– mega bonus, I say. I cut back the butter normally used in cornbread recipes as well as the usual 1 cup of whole milk, instead using 1/2 half & half milk and 1/2 almond milk. You are more than welcome to use one full cup of almond milk, if desired. I found cutting the milk requirement in half was sufficient for me, to keep some super decadent fatty goodness in them. But if you need 100% dairy-free then simply swap with coconut or almond milk. Instead of using gluten-free flour, I decided to use oat-flour. If I’m going to be eating these for breakfast, I probably should have some breakfast-y ingredient in them, right? 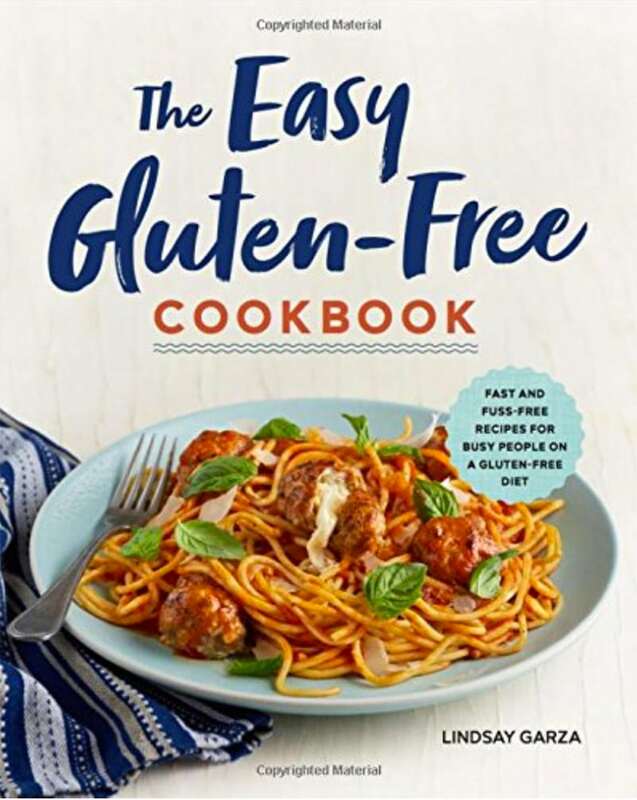 Don’t have oat flour on hand? 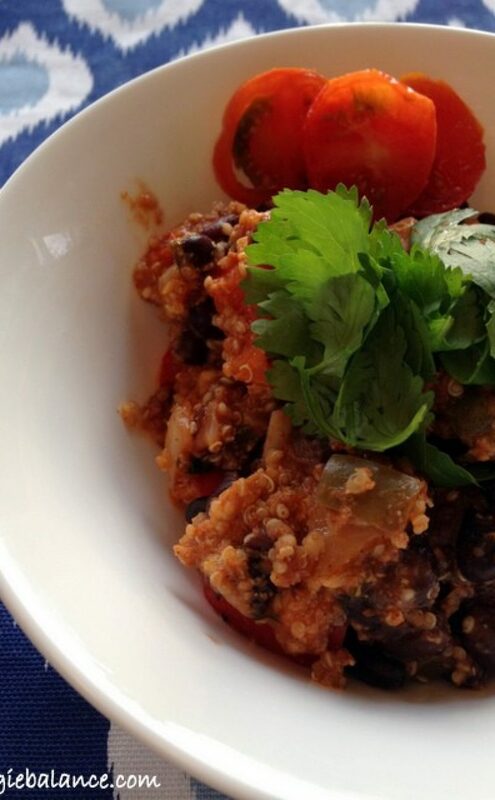 Pulse plain oatmeal in your food processor for 1 minute and voila! Oat flour. 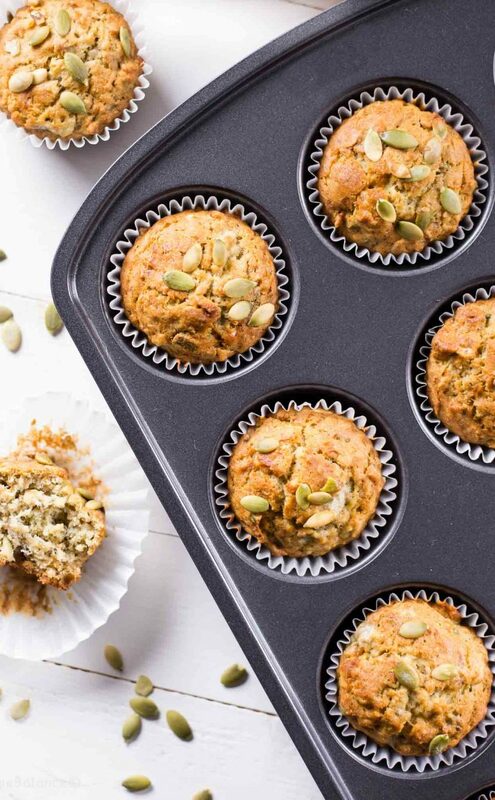 Oat flour is a perfect addition to this recipe, making the muffins moister than usual while still allowing the rustic corn-meal flavor to shine through. I know, I know. I’m currently contemplating making myself a new batch right now. Oh cornbread muffins, I need you in my life. It’s almost too easy how they can be whipped up in a flash and the next thing you know you have soft, sweet cornbread muffins with a slab of butter. Yummy! Grass-fed butter, of course. No, butter does not scare me; I welcome it on these muffins. Even if you are trying to watch the calories (which I understand), still, just one slab of butter on at least one of these and you’ll see what I’m talking about . . . they are heaven in your tummy. So ADD moment totally admitted. I may have stopped writing this post to get a 3rd (4th or 5th?) batch of cornbread muffins baking in the oven. Just maybe. I do know I’ve made enough many batches of these muffins to finally get them right. I didn’t mind the first two total failed batches . . . I ate them with a spoon. This recipe has been tested multiple times now, and I am happy to report no spoon is needed to devour these. I mean, unless you want to use a spoon; whatever floats your boat. I prefer slicing them down the middle, placing the perfect little circles side by side, and then putting a slab of butter on each individual slice. Yep, that is how I roll. 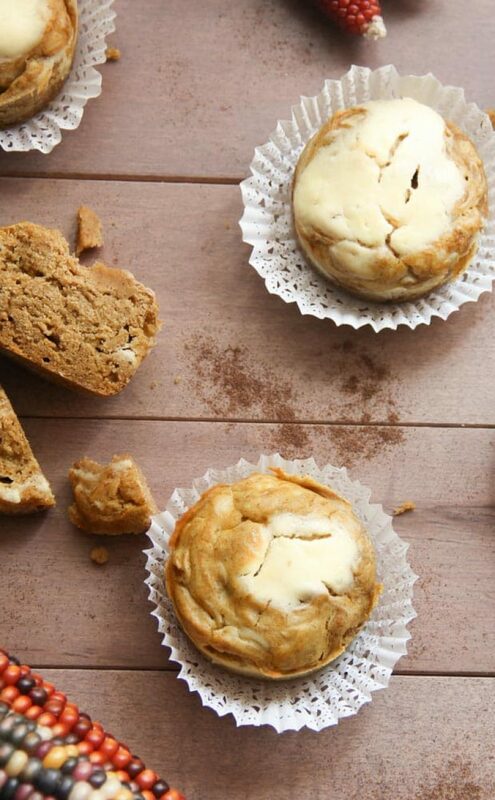 Prepare a muffin tin with 12 paper liners, or use a silicon muffin pan. Add melted butter in a large mixing bowl. Stir in applesauce, honey, eggs, half & half, almond milk, cornstarch, salt and baking soda. 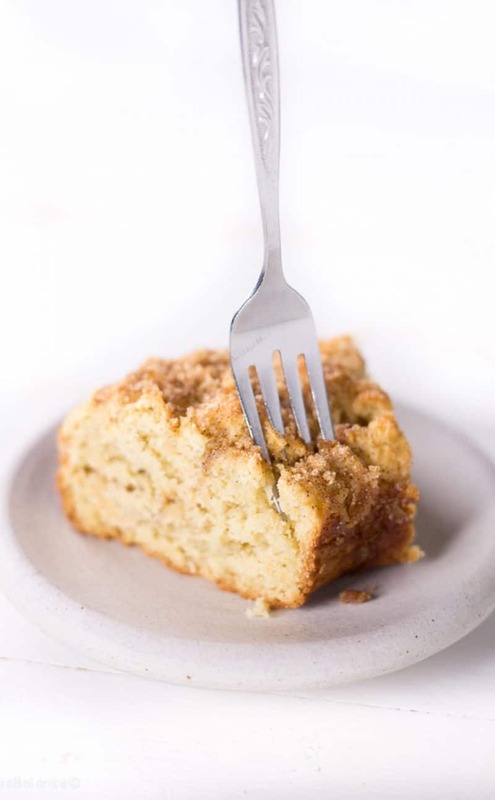 Whisk in cornmeal and oat flour. If it is still a little thin add 1/4 cup of cornmeal. Pour mixture evenly in 12 muffin slots. 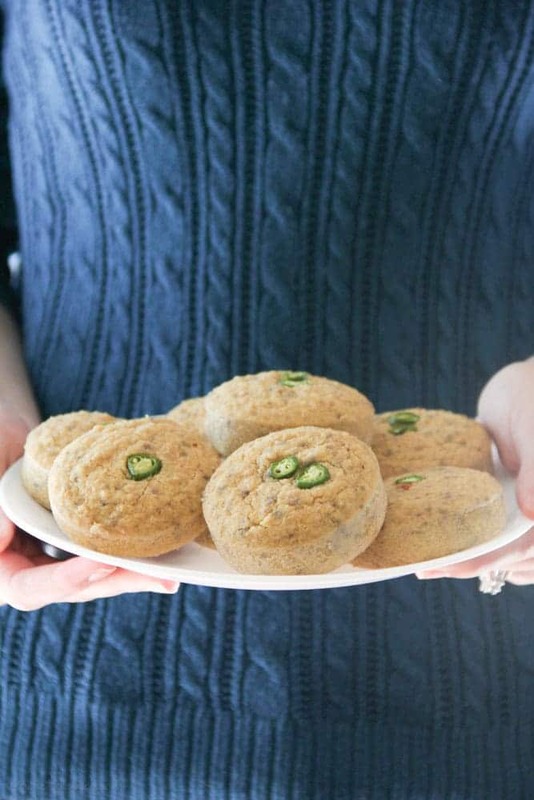 Optional: Top each muffin with a slice of jalapeno. Bake 20-25 minutes, or until a toothpick inserted comes out clean. Allow to cool 5 minutes before removing from pan.